Virginia-Maryland College of Veterinary Medicine at Virginia Tech recently named S. Ansar Ahmed, DVM, Ph.D., associate dean for research and graduate studies. 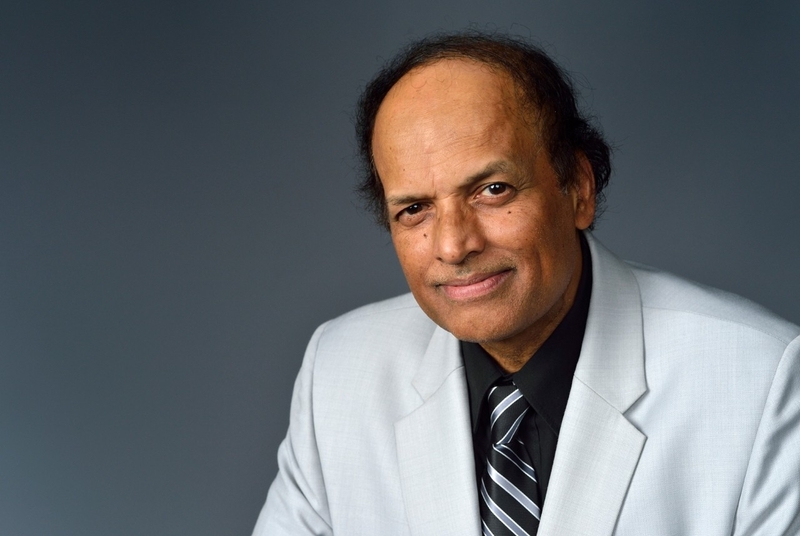 Dr. Ahmed, who currently serves as head of the Department of Biomedical Sciences and Pathobiology, will be filling the vacancy left by Roger Avery, Ph.D. The college reported that it will soon be searching for someone to head the Department of Biomedical Sciences and Pathobiology. Ahmed’s new position becomes effective July 25. As associate dean for research and graduate studies, Ahmed will be responsible for developing and administering the veterinary college’s research and graduate education missions. He will partner with university-wide offices to integrate college research into university focus areas with particular emphasis on fostering interdisciplinary and translational research, expanding intramural and extramurally funded research, and developing the research infrastructure and expertise necessary to compete successfully for federal research project funding. Ahmed will also oversee the college’s biomedical and veterinary sciences M.S. and Ph.D. programs, as well as collaborative programs involving other colleges on campus and other universities. Ahmed, who is also a professor of immunology, conducts research to better understand why the immune system launches misdirected attacks on its own tissues, leading to devastating chronic autoimmune diseases. In particular, he is investigating why autoimmune disease occur more often in females than males; how small snippets of genetic material called microRNA regulate the immune system, especially in the production of inflammatory proteins; and how epigenetics and inflammation interact with the microbiome in lupus models. He is looking at the complex interactions of external environmental factors, genetics and epigenetics on immune malfunctions that lead to chronic inflammatory autoimmune diseases. Lupus, a debilitating disease with enormous health care costs, afflicts millions of people as well as domesticated species, such as dogs and cats, Virginia Tech noted.